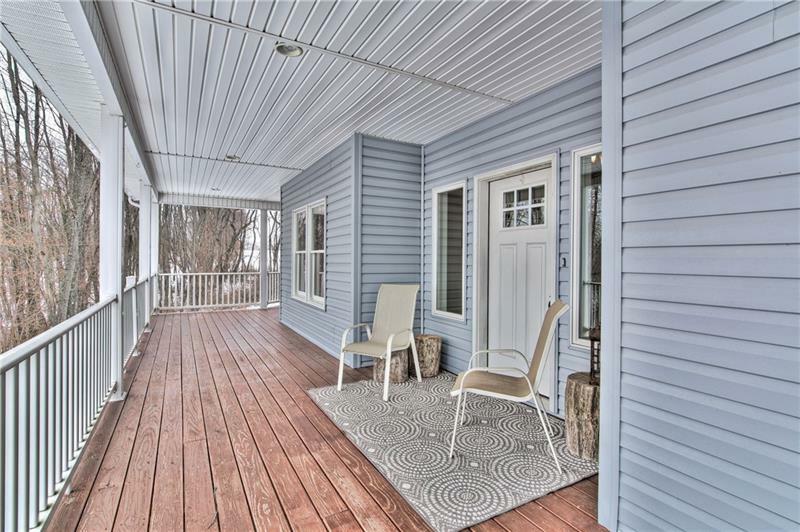 This custom-built 4 bedroom, 3 full bath home offers a huge den/bonus room, wrap around porch, large covered back deck that sits on 3.2 partially wooded and private acres. 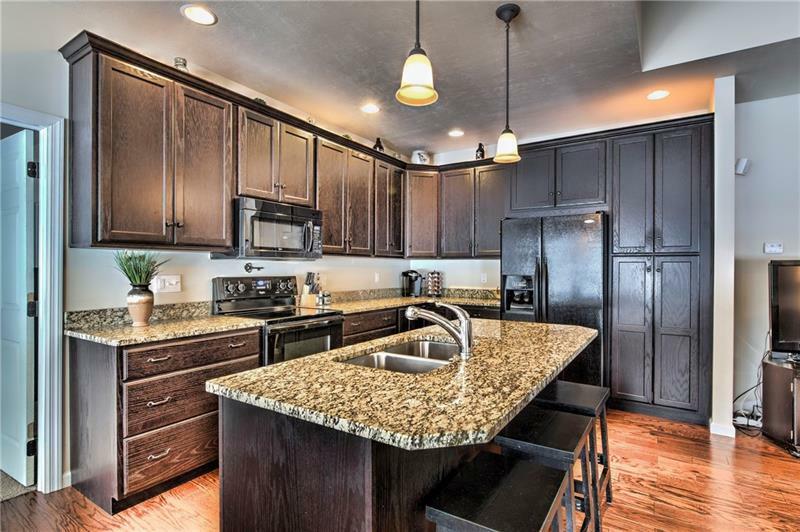 Spacious finished basement with large living area and huge storage area. 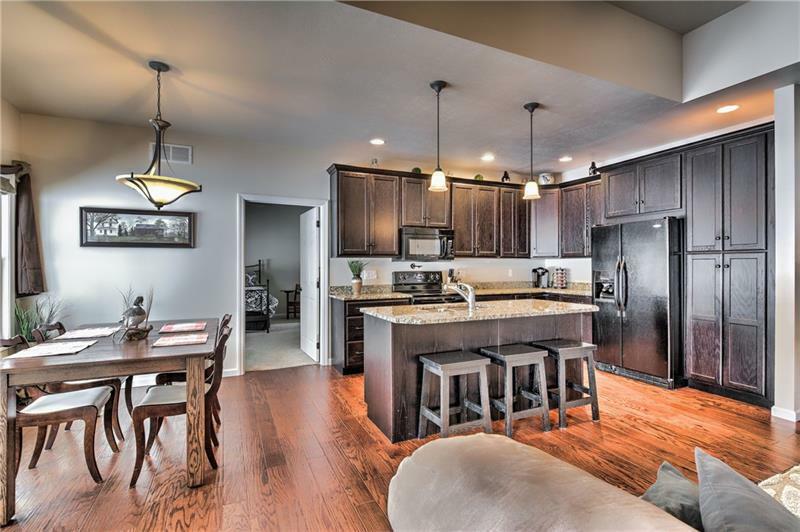 Rustic hardwood floors on the main level, granite counter tops, extended height oak cabinets and an 11 foot tray ceiling. First-floor master bedroom and laundry. Over-sized attached garage, asphalt driveway new in 2016. Numerous custom touches make this house a comfortable place to call home. 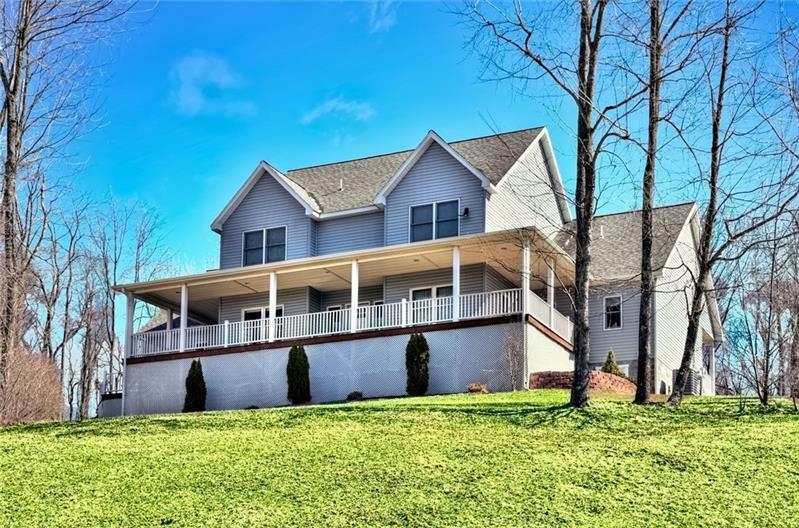 Offers uniquely beautiful views of rural Western PA, highlighted by a 9 mile view of wooded hills and picturesque sunsets from the front porch. Only 5 minutes to I-79, Minutes to Harmony, Zelienople, Butler. Enjoy the great outdoors and still close to anywhere you need to be.